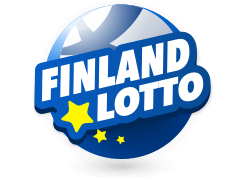 Lottery fans in Austria and across the globe have an opportunity to win fortune changing from the renowned Austria online Lotto. 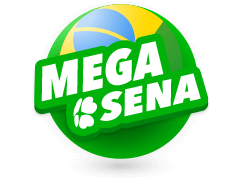 Founded way back in 1986, this lottery has continued to capture the attention of lottery pundits and gambling enthusiasts in equal measure. 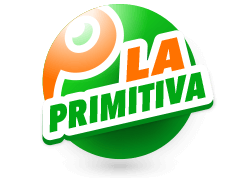 Generally, Austria online Lotto is fun and lucrative. First, your winnings are not subjected to the Austrian taxation authority. Tickets are readily available for purchase on online platforms while winning odds are equally friendly because you need only to match 6 numbers. Also, apart from the mouth-watering jackpot, there are other guaranteed nine winning combinations that come with impressive winnings. 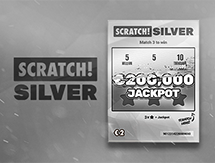 Any gambling game with enticing features like the Austrian Lotto is worth trying your luck. Perhaps the most common question for first-timers is where to get the entry tickets. Nevertheless, how to buy Austria Lotto ticket is as easy as it gets. 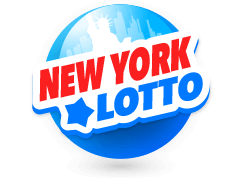 From the lottery's site or renowned intermediaries such as multilotto.com you can purchase a random ticket with numbers that have been randomly picked. Alternatively, you can use a quick pick option where you have a chance of choosing your own numbers. 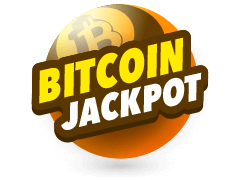 Once done with ticketing or quick pick you are free to place your gambles online. 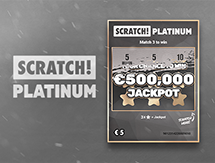 What is more exciting is that a player is allowed numerous attempts before the jackpot draw is held. 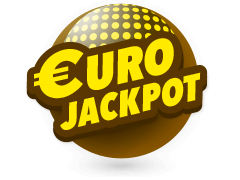 Once you have placed your bets, yours is to wait for jackpot draw that is live on Austrian Televisions on Sundays 18:00 and Wednesdays at 18:30 Hours local time. 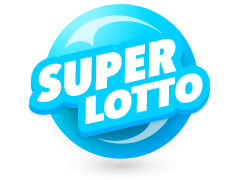 If you have ever tried lotto on any other platform apart from the Austria Lotto site or Multilotto you will find Austria lottery to be a walk in the park. However, if you are a first-timer, worry not because this game is expressly easy. 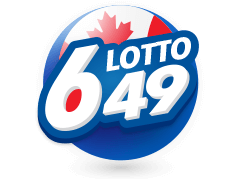 Primarily this is a 6/45 lotto, meaning that a jackpot winner has to match 6 numbers from a drum of numbers 1 to 45. Besides the jackpot, there are other 8 winning combos. For instance, when the draw is on, a bonus ball may be pulled from the same drum where regular balls are drawn from. 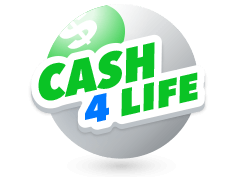 In case you have matched this bonus ball then you qualify for 4 of the 7 secondary lotto prizes. 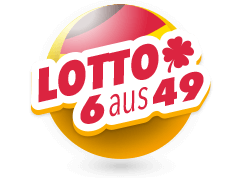 The 8th Austria Lotto prize can be won by matching the bonus ball alone. 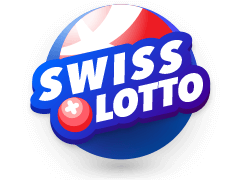 Launched in the mid-1980s, Austria Lotto has grown on all fronts. 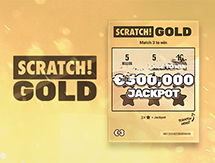 With over 30.9 billion Euros paid to lucky winners over the years, Austria lotto is arguably a force to reckon in the gambling industry. 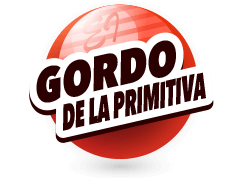 Since its launch, this game has maintained the 6/45 winning pattern with no alterations apart from the other 8 winning combinations which are determined by the bonus ball. In 2015 gambling calendar, Austria Lotto pulled a surprise of its own when it announced its biggest jackpot of 9.6 Million Euros. 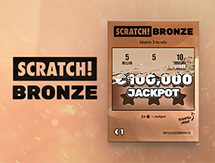 With tickets available both online and offline, there are so many prizes that may unlock your fortune.